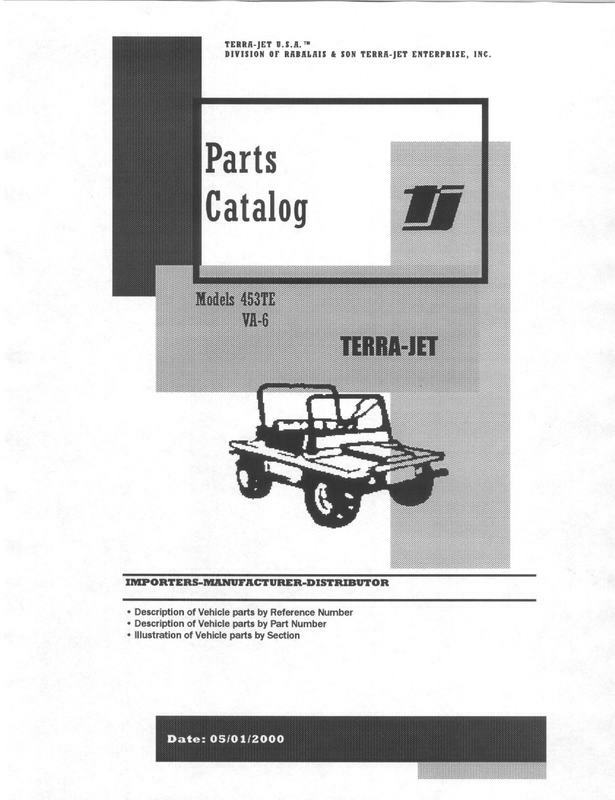 Products Catalog - Terra-Jet Terra-Jet U.S.A. Looking for OEM replacement parts! We have all the replacement parts that you will need to keep your vehicle running smoothly. Let us hear from you! Comprehensive list of our products and services. Links are provided on this page to other pages that describe all of our products in more detail. For Technical Specifications click on each model. 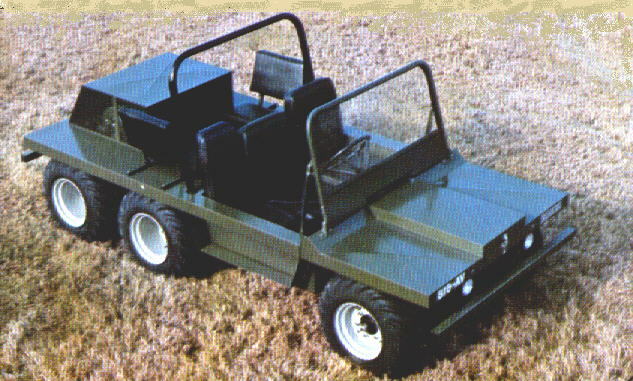 Terra-Jet Parts Catalogs with Parts Price List are available for all Terra-Jet Utility Vehicle models. Give us your Serial number for correct catalog. PLACE AN ORDER. Click here for an order blank. Fax, or E-mail your order for a quick response. To find information on how to order one of our products click here "Contact Us". This page has detailed ordering instructions. Be sure that our customer service representatives would like to hear from you soon. Please call us during normal business hours. (Central Standard Time.) Thank you. 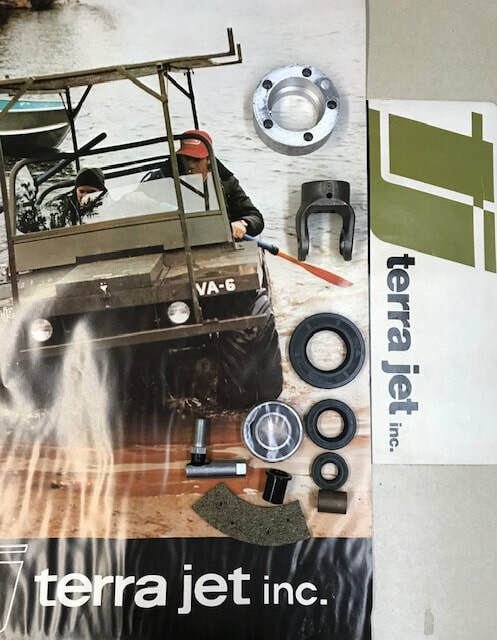 Terra-Jet Utility Vehicle accessories, farming equipment, Parts Catalogs with Price List are available for immediate shipment by UPS, FedEx, or by US Postal Service. Let us know how we can help you to enjoy Terra-Jet Products. 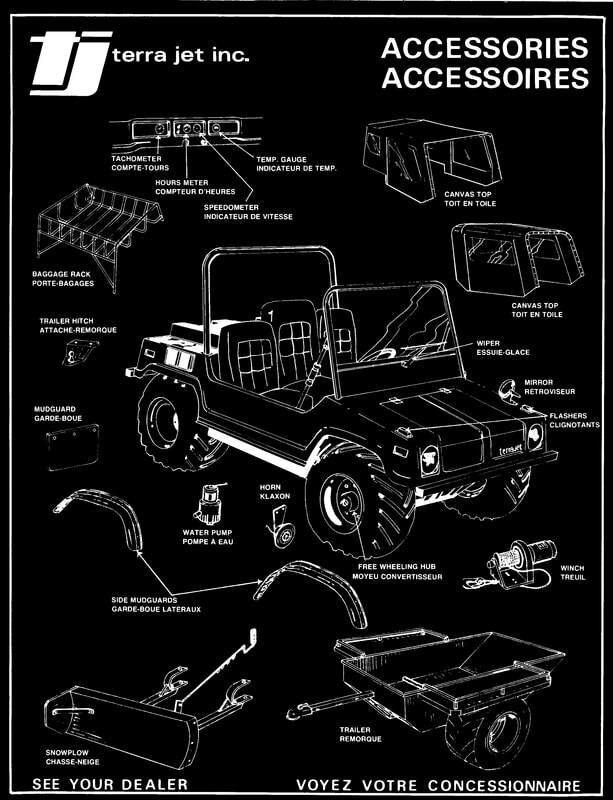 TALK TO US: Terra-Jet U.S.A. for you next utility vehicle, replacement parts, accessories, and attachments. Need replacement parts? 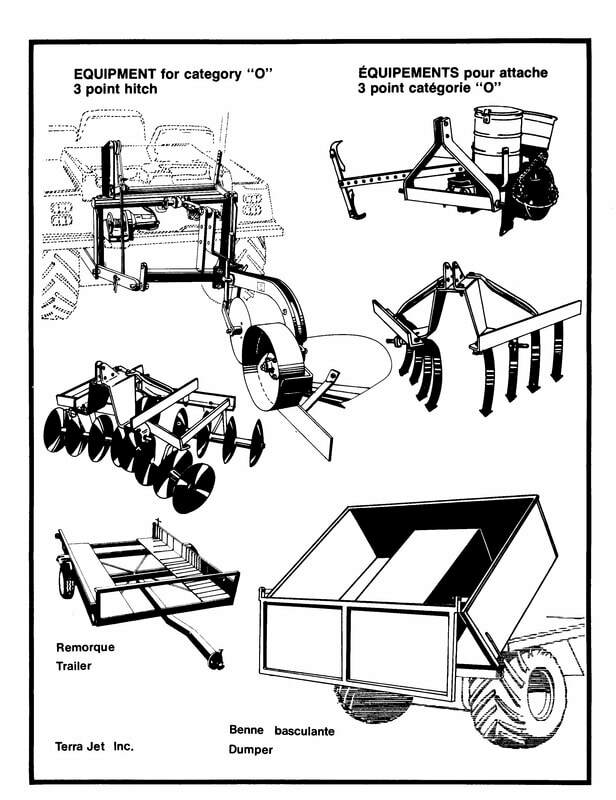 Parts Catalog? Pricing? 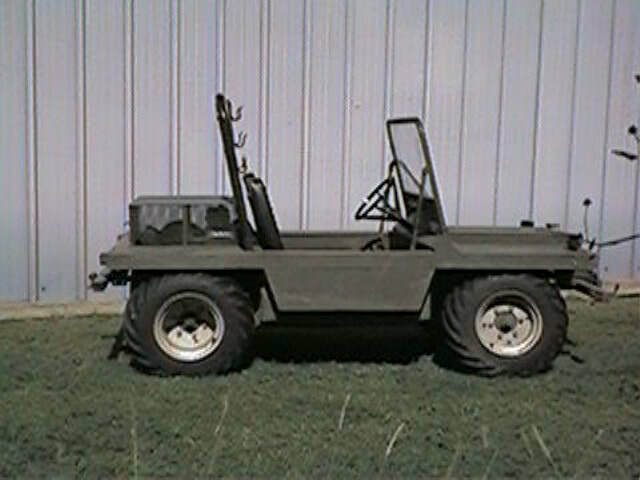 Look here, Terra-Jet U.S.A. is your source for original replacement Terra-Jet parts. Either give us a call or email in your request and we will give it our prompt attention. If you need any additional information or have further questions, and we can be of assistance, please feel free to contact us. For technical assistance please call us M-F 8:00 am - 8:00pm Central Standard Time. Call to see if there is a dealer in your area, or we can supply your parts requirements or the information you need. 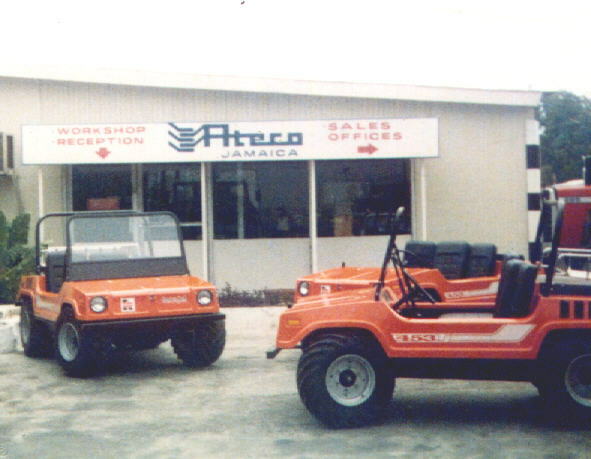 The replacement parts for your vehicle are available, depending on the year model of your vehicle. 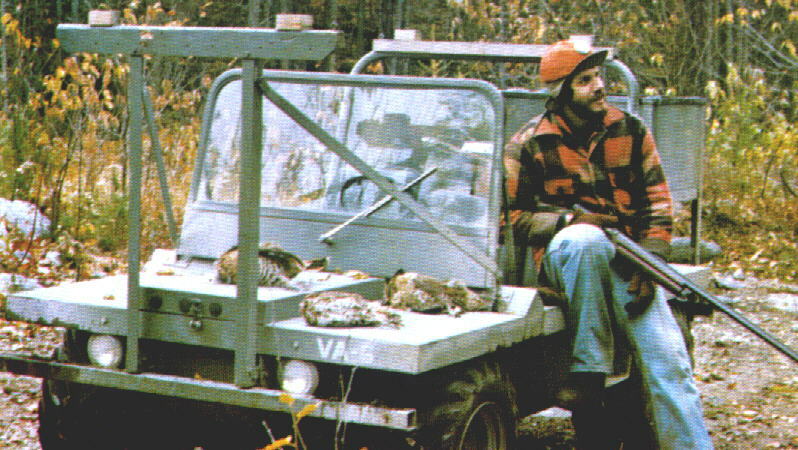 You will have to look on the small metal tag located from the drivers seat at the right knee level, for the Serial Number of the vehicle. This will tell us of the year model, engine type, etc. Either email or call or fax in your order. You can start off by purchasing a Parts Catalog at $39.95 plus freight. We ship UPS, Federal Express or by US Postal Priority F.O.B. Innis, Louisiana U.S.A. All of our orders are efficiently serviced, all CASH or VISA/MasterCard, Discover, and or Bank Money Order, or Postal Money Order in advance for the correct amount including shipping fees.